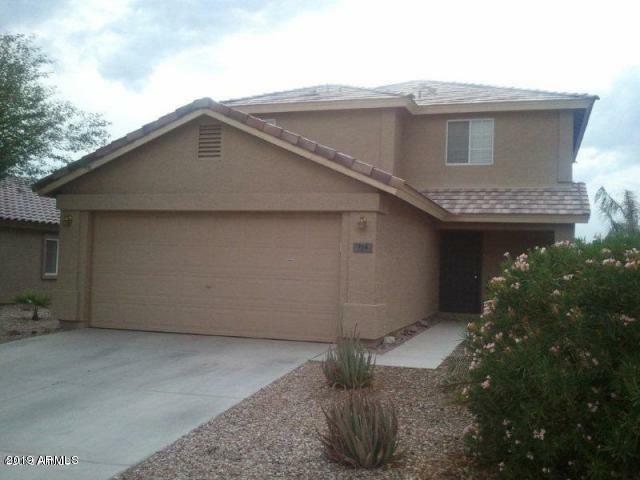 All SUNDANCE PARCEL 22 homes currently listed for sale in Buckeye as of 04/19/2019 are shown below. You can change the search criteria at any time by pressing the 'Change Search' button below. "Very spacious, well kept home. Master bedroom/bathroom downstairs for privacy. Upstairs enter into the huge loft and three more bedrooms and a bathroom. Also, the laundry is upstairs for convenience. Desert front and backyard for easy maintenance. The backyard also has beautiful views of golf course and mountains."